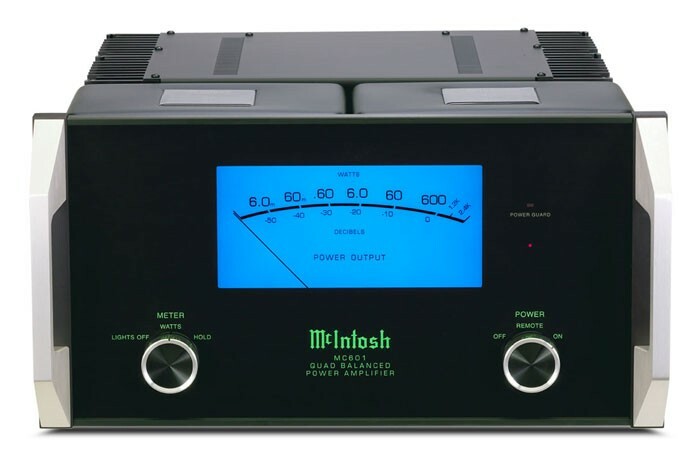 Since it was founded in 1949 McIntosh has earned the reputation as one of the most well known audio brand among Dallas home theater and audio enthusiasts. McIntosh holds more than 35 patents, including many that have changed the way audio is reproduced even today. If you can appreciate a perfect the pairing of performance and history McIntosh is the perfect brand for you. From multi-channel theater processors like the stunning MX160, to dedicated 2-Channel analog amplifiers, like the MC275 tube amp, McIntosh consistently delivers segment defining performance and can help take your media room to the next level.